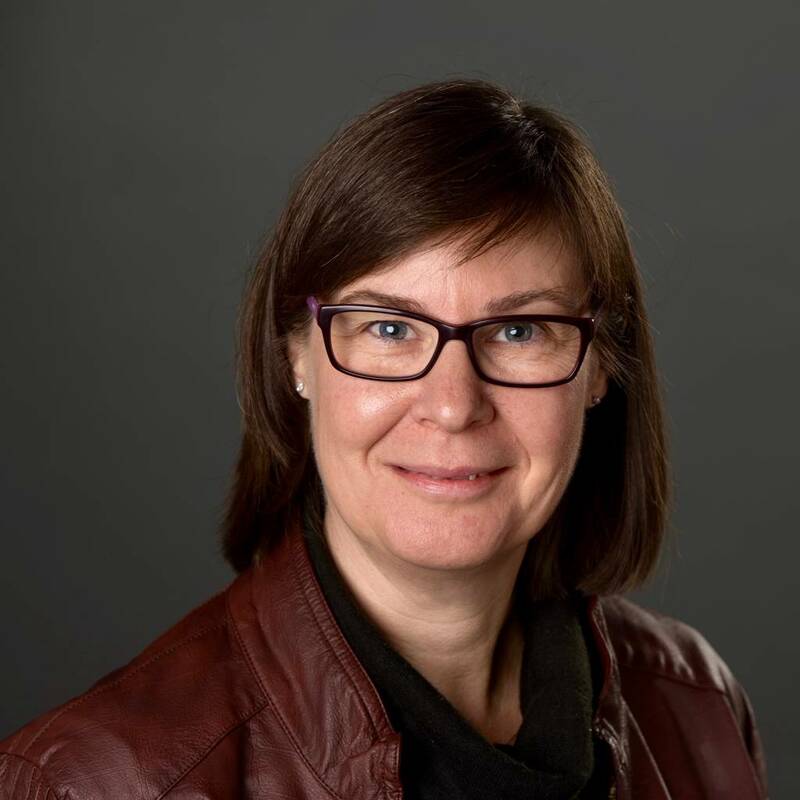 Dr. Wendy R. Carroll is an award-winning teacher and researcher who is the Director of the EMBA Program and associate professor in the Department of Management at the Sobey School of Business, Saint Mary’s University. After a 20-year career working in national and multinational businesses as a senior leader and executive, Wendy joined the academy 10 years ago and researches in the areas of workforce strategies, human resource management, employee and industrial relations, leadership, and evidence-based decision-making. As a practitioner turned academic, As a practitioner turned academic, Wendy was the founder and Faculty Director of the Workforce Strategies Research Group, where she examined future labour skills and demand, and workforce practices to assist with labour force planning and policy development. She has consistently worked to develop and integrate approaches and techniques for HR professionals and organizational leaders to bring back to their workplaces. Her contributions have been recognized with seven teaching awards within the academy and with national recognition as one of the Top 25 HR Professionals of 2016 by Canadian HR Reporter Magazine. Wendy’s research focuses on current issues and challenges faced by organizational leaders. In July 2016, she was awarded a Social Sciences and Humanities Research Council (SSHRC) grant for work on exploring employee silence in organizations after unjust events, such as harassment or bullying. Arsenault Kristie, Carroll Wendy, Wagar Terry. "Examining Bullying in Canadian Workplaces: Preliminary Findings from a Content Analysis Study using Arbitration Case Decisions "
Carroll Wendy, Baird Jackie. "The Role of Senior Leaders in the Development of Healthy Workplace Programs: A Case Study in Call Centres"